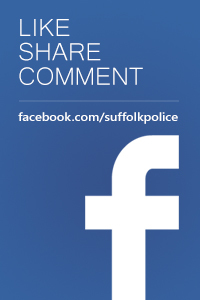 Police are appealing for witnesses and information following the theft of a van in Newmarket. 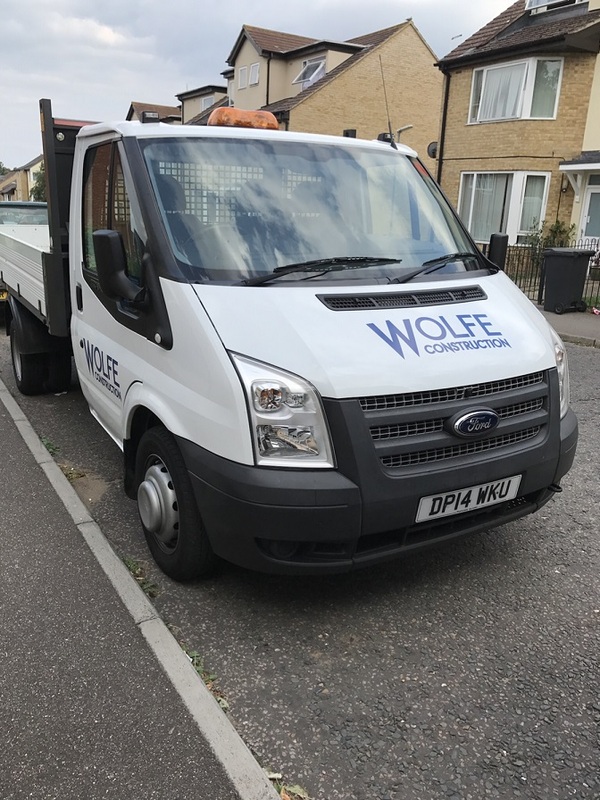 At some point between 7pm and 10.45pm on Saturday 16 March, an unknown person stole a white Ford Transit Tipper van while it was parked in George Lambton Avenue. A number of tools were also stolen from within the van including a Makita drill, circular saw and charger. 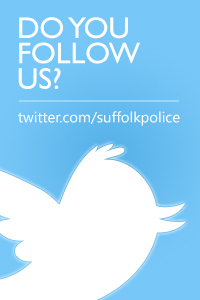 Anyone who witnessed any suspicious activity or has information should contact Suffolk police on 101, quoting crime reference 37/15179/19.